Home Wazzy World Arcade Game - Better than Flappy Bird! 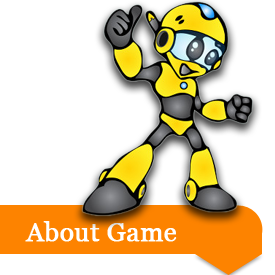 At Alpine Software, we believe you can have fun anywhere, any time and at any age. That's why we're committed to creating mobile games for everyone to enjoy. Wazzy World is our idea of a fun, simple game thats still a challenge. 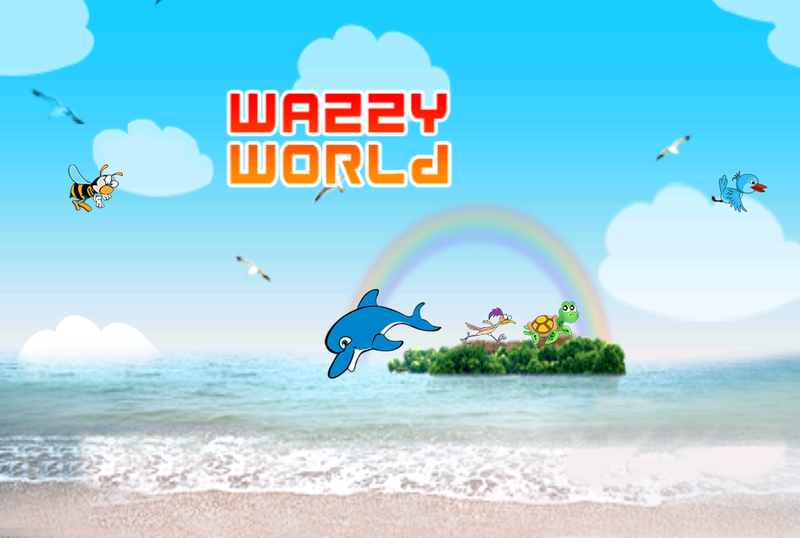 Join Wazzy has he morphs into different characters and navigates the different enviroments of Wazzy World! Better than Flappy Bird! Whether you're in line at the store, on your lunch break or lounging at home, you only need a minute to dive into a Alpine Software game but you'll find a lifetime of entertainment. Look for new releases from Alpine Software coming soon! © Copyright 2019, Alpine Software, LLC.